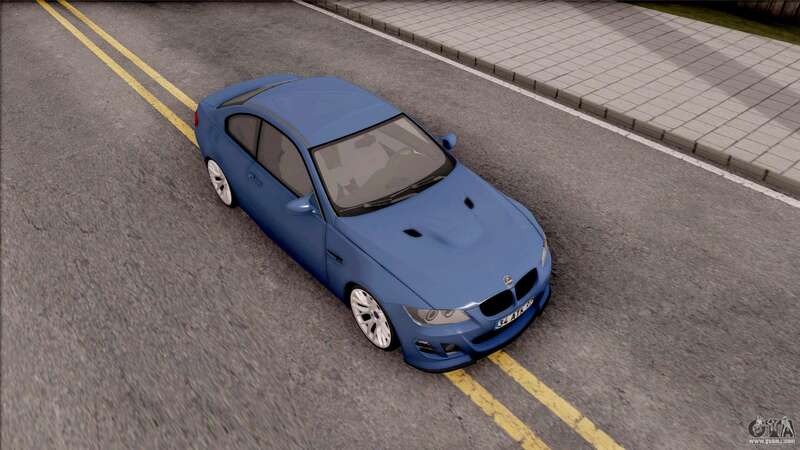 Mod on smart car - BMW M3 E92 Hamann Tuning for GTA San Andreas. 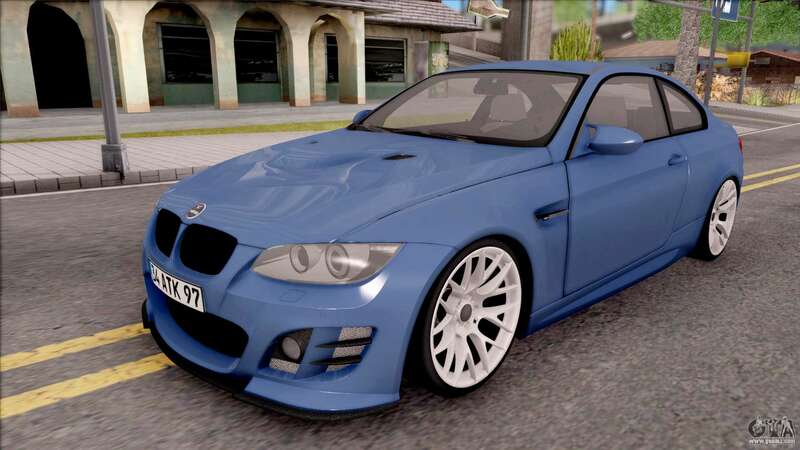 The quality of this model is at a high level. 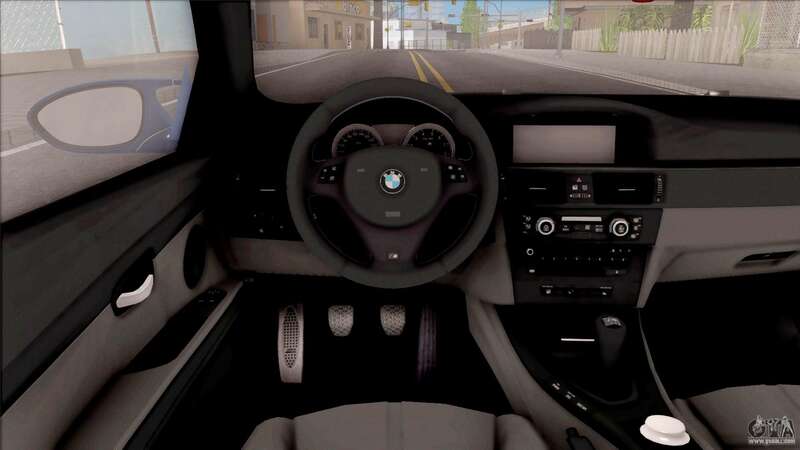 The car has a nice interior. 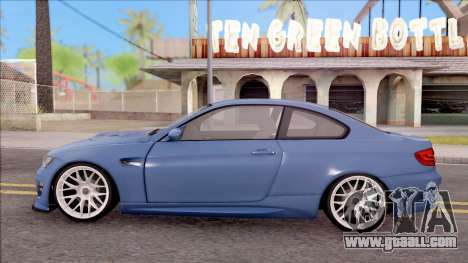 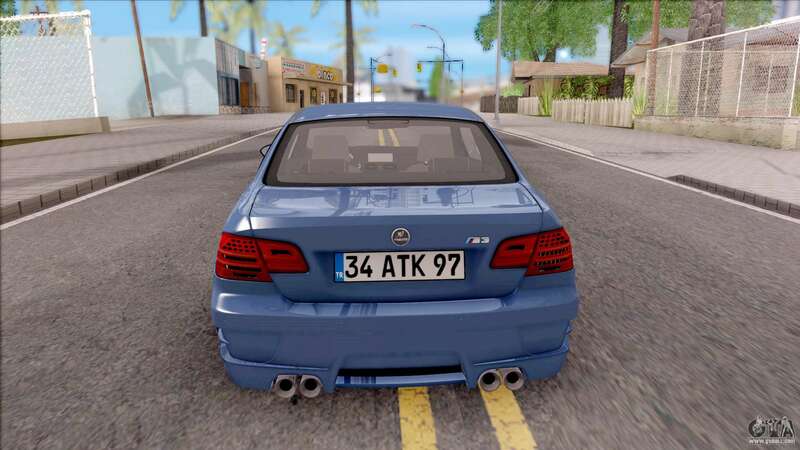 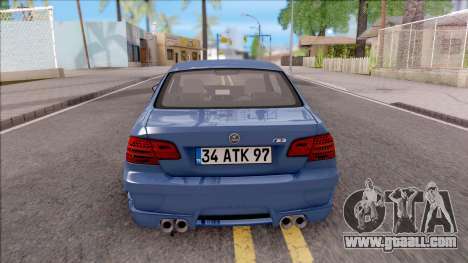 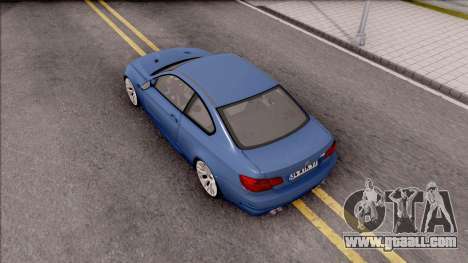 To download mod BMW M3 E92 Hamann Tuning for GTA San Andreas with automatic installation, please follow the links at the bottom of the page. 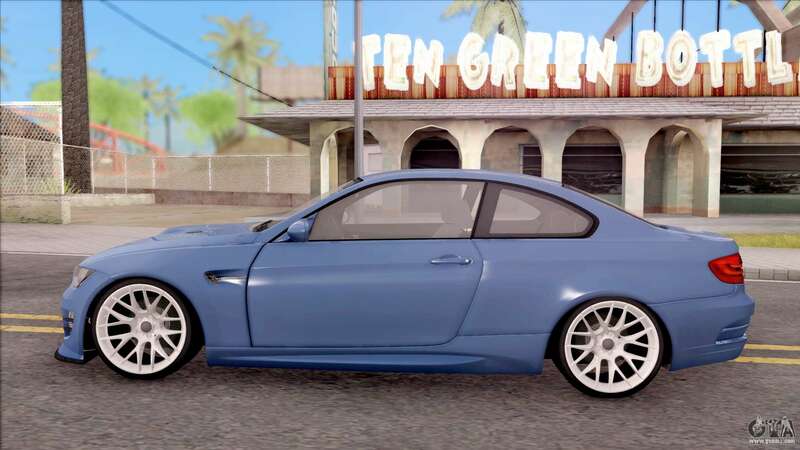 By default, the mod is installed to replace Elegy.